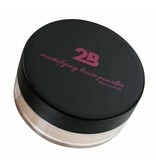 A translucent natural finish! 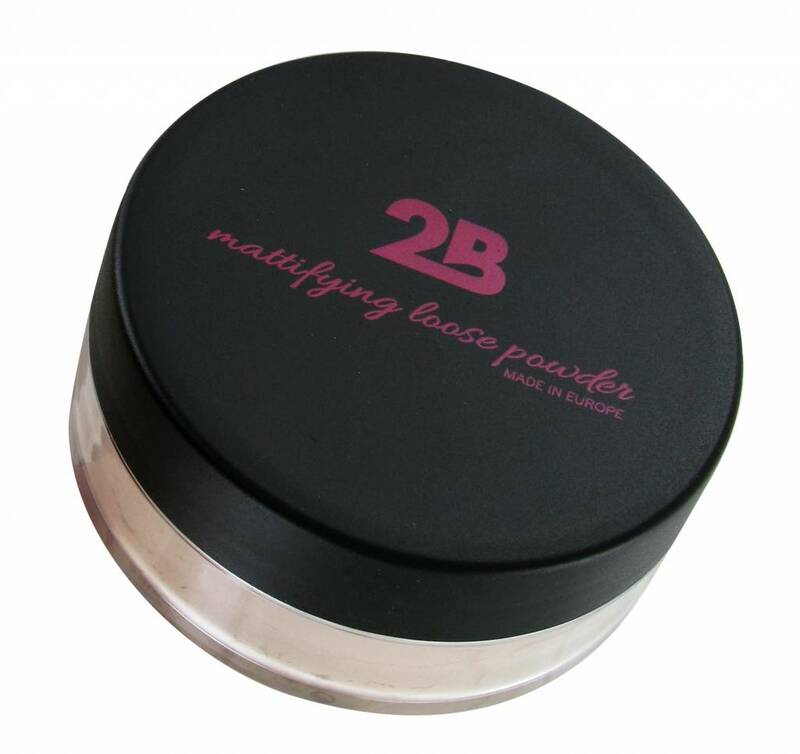 The 2B mattifying loose powder allows you to set & perfect your makeup. Apply after the foundation. Made in Belgium.